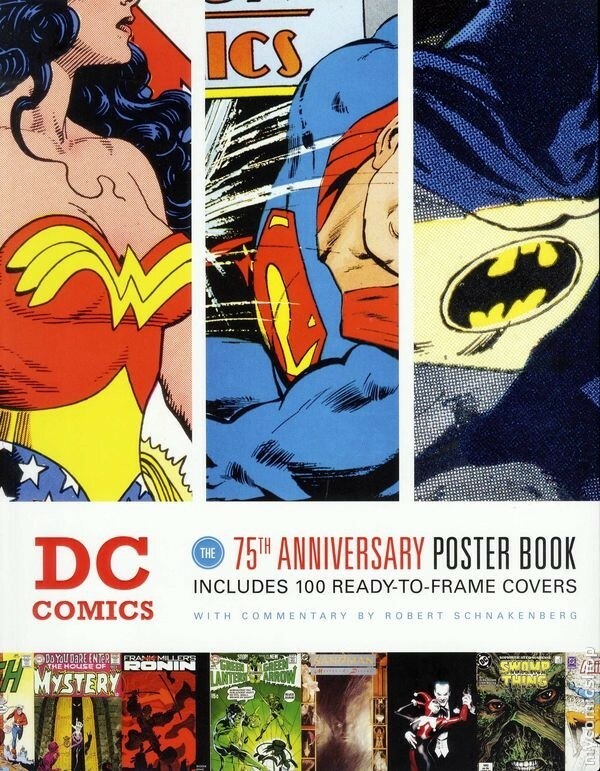 DC Comics: The 75th Anniversary Poster Book contains 100 of the most important, most beautiful, and most bizarre DC Comics covers ever. 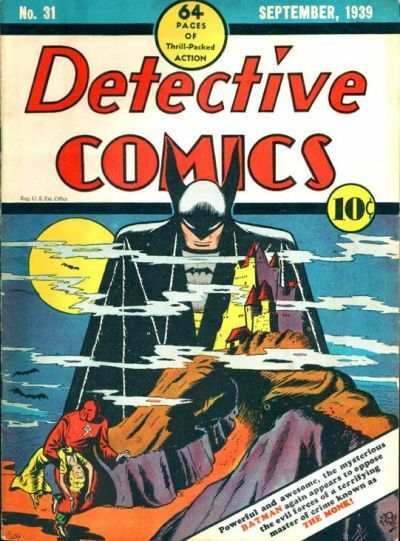 These oversized covers span from the classic Action Comics #1 (1938) to modern tales such as Batman: RIP (2008). One of the coolest features of this book are the perforated pages. These 11″ x 14″ covers are ready to be torn out and hung up anywhere you like! The backside of each poster features another two covers (each about trading card size) that relate in someway to the poster. So you really get 300 covers with this book! Also on the backside is commentary about the cover, and often quotes from the artists themselves. The covers in this book run the gamut from iconic to outlandish. 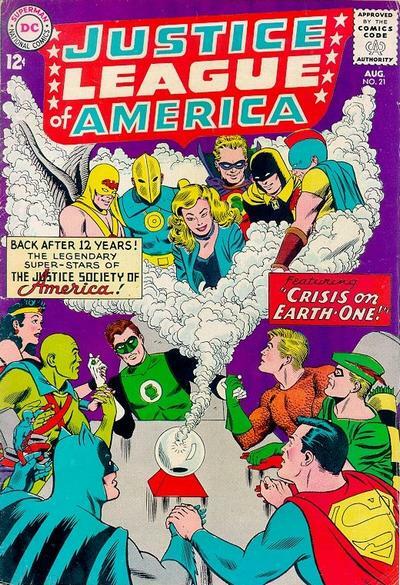 Here you’ll find the first Silver Age appearance of the Justice Society in Justice League of America #21. 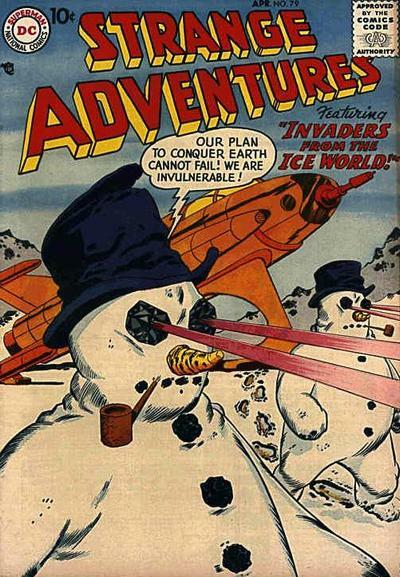 Just a few pages earlier were sinister snowmen invading the Earth in Strange Adventures #79. Below are few of my favorite covers from this collection. Please note the images below were not scanned from the poster book. 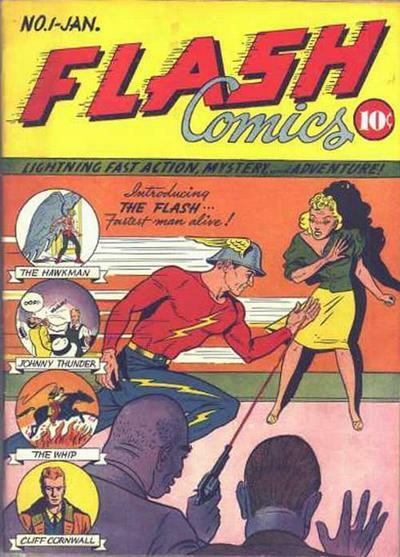 These images came from the Grand Comics Database. The poster book is so large, I couldn’t fit it on my scanner. The images in the poster book are much cleaner than these. Below is a great shot of Batman! Very impressive cover design for 1939! 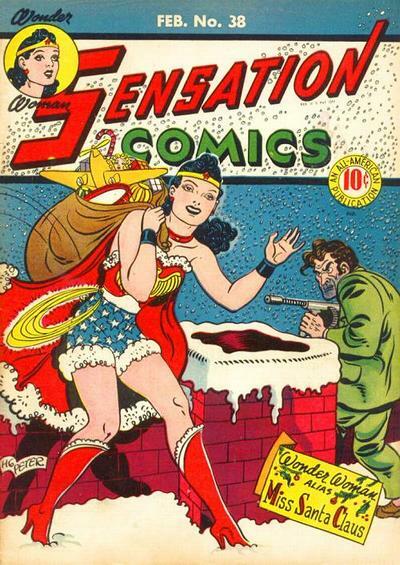 This Wonder Woman/Miss Santa Claus cover will help you get in the spirit! 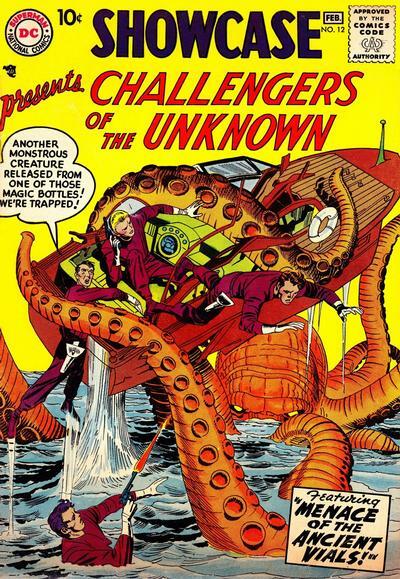 The Challengers of the Unknown were so friggin’ cool! Great cover! This next one definitely falls in the “outlandish” category! 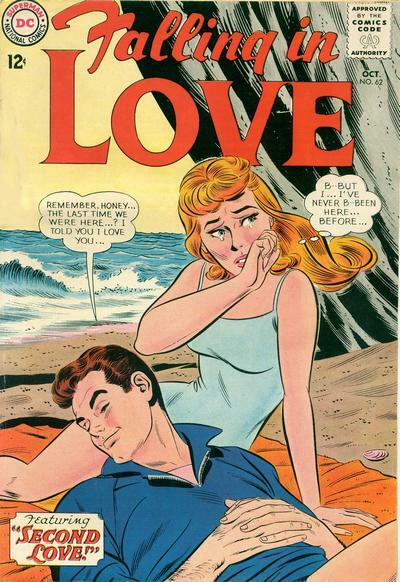 Ahhh… romance comics! 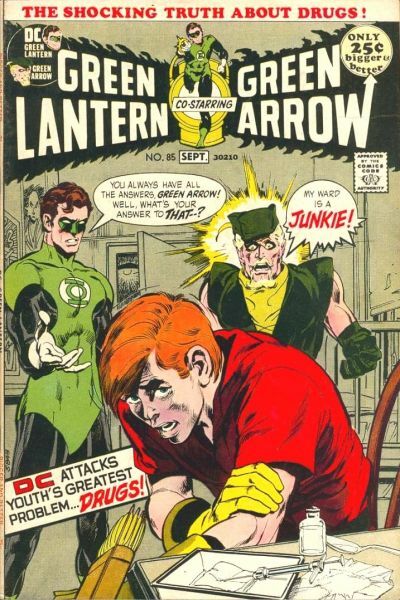 Always the most ridiculous, but hilarious, covers! This next cover is seriously bizarre. 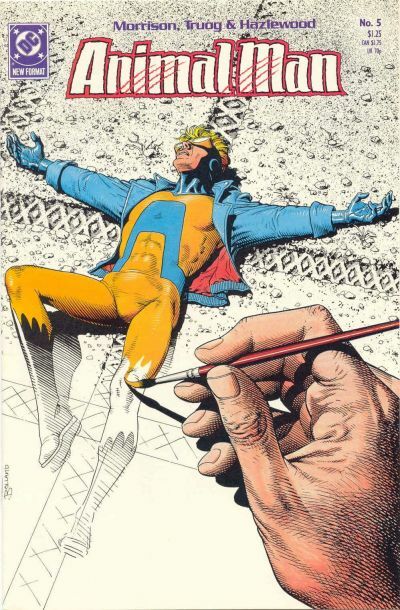 Here comes some breathtaking Neal Adams artwork! Looks even better on a poster! 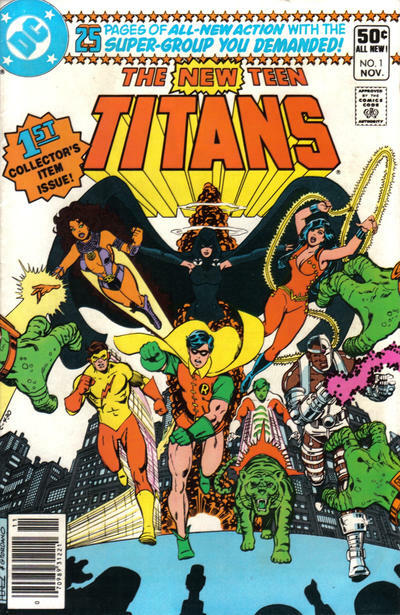 Nothing says “awesome 80s” like Perez’s New Teen Titans! 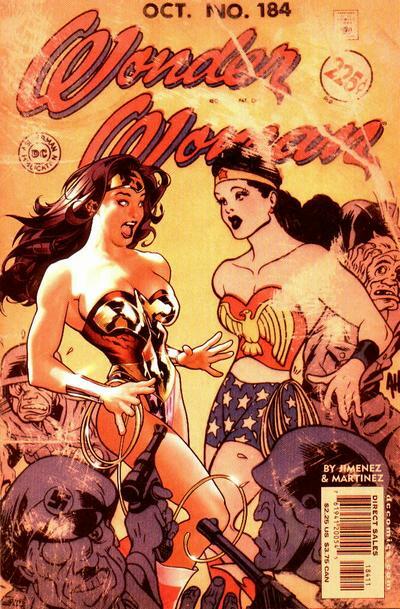 Such a clever Wonder Woman cover by Adam Hughes! 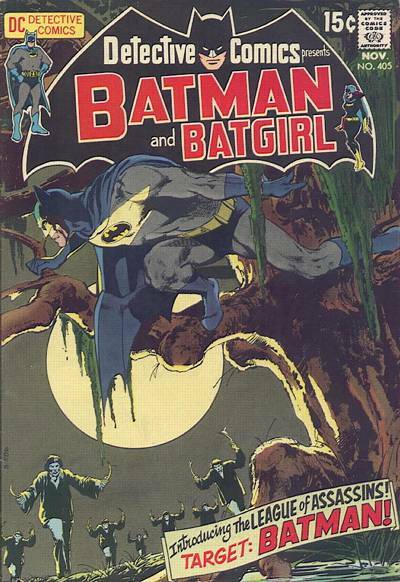 Up next are a couple Brian Bolland covers. He is truly a master! 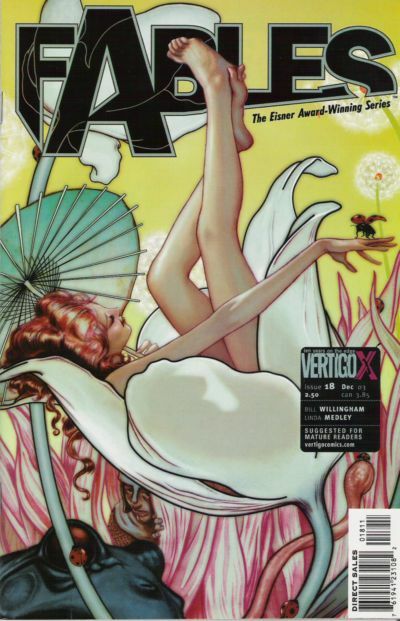 The book features some Vertigo titles, such as: Fables, Preacher, Y: The Last Man, Hellblazer, 100 Bullets, and more! I simply adore this book! It was love at first sight! The cover design cleverly focuses on the insignias (rather than the faces) of Superman, Batman and Wonder Woman, proving just how iconic their heroic symbols are. The oversized format provides a fantastic opportunity to admire this truly gorgeous artwork. 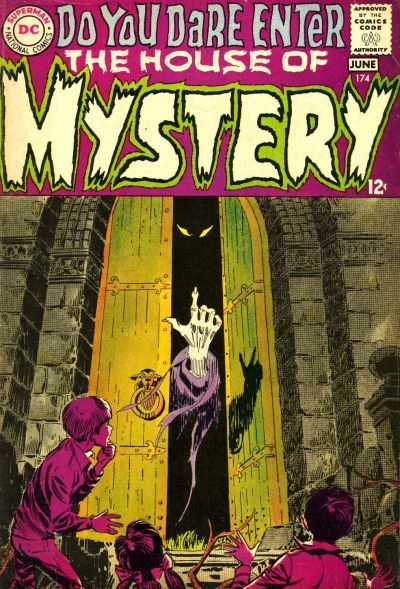 It’s evident the publisher labored over each cover to ensure the reproduction was sharp and the colors vivid. 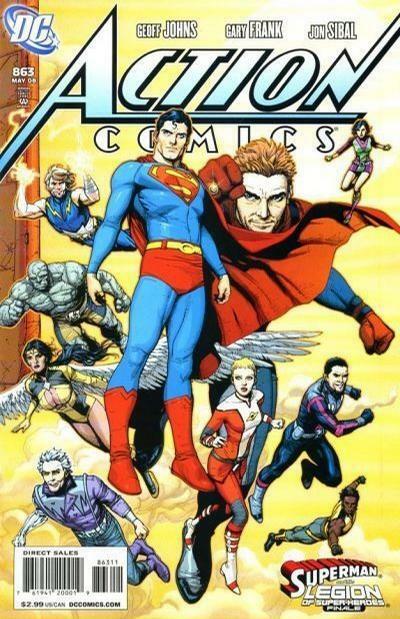 Did the book contain every one of my favorite DC covers? No, however, it had many of my favorites along with tons of excellent ones I wouldn’t have thought to include. Finally, the commentary on the reverse of each poster is entertaining and informative. It really is a complete package. I highly recommend this book to any fan of DC Comics or comic-related posters. It’s well worth the money. It’s not too late to pick up this gem for the geek on your Christmas shopping list. Alternatively, wait for the after-Christmas sales and pick up a copy for yourself! My thanks to Quirk books for sending me a copy for review. I want this soooooo badly! I noticed it the moment they put it on the shelves! Now I have my fingers crossed that a family member or friend bought it for me! 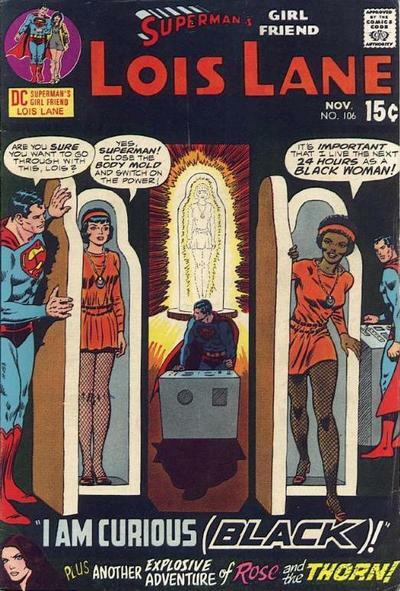 I’m surprised the E and V didn’t borrow that sweet Wonder Woman cover for their “12 Days” thing. 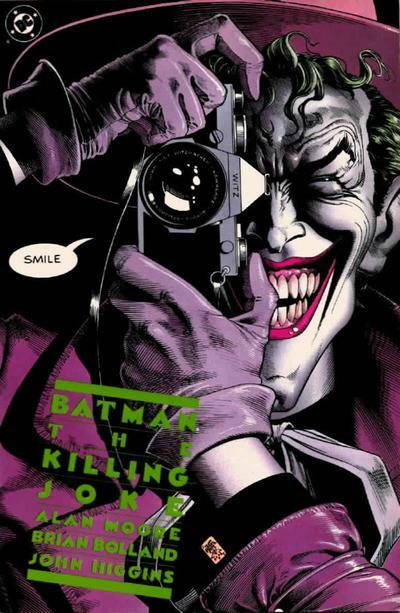 Love the Killing Joke cover and that sweet Detective Comics cover too.